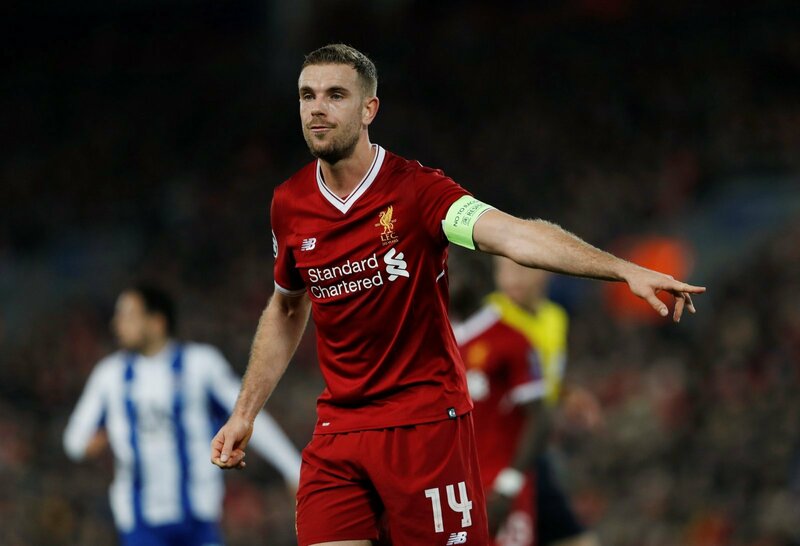 5 Liverpool January transfer rumours that can be ruled out | The Transfer Tavern | Where football transfer rumours fly or die! It was an exhilarating night of football at Anfield on Wednesday evening as Liverpool and Arsenal played out an incredible 3-3 draw in the Premier League with Joe Allen’s equaliser snatching a point for the Reds late on. We don’t know what it is about Reds versus Gunners fixtures here in the Football Transfer Tavern but it usually seems to go goal crazy and considering we saw another 3-3 between Newcastle United and Manchester United just a day earlier, the neutrals have certainly been spoilt this past week. 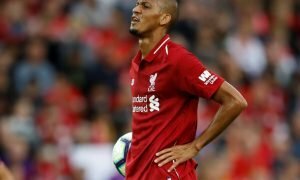 Just over half way through the January transfer window, Liverpool have made two purchases so far although both of them are of the uninspiring variety with Marko Grujic one for the future having been loaned back to Red Star Belgrade and Steven Caulker having been bought in on loan simply to boost defensive numbers in the Reds’ injury crisis. 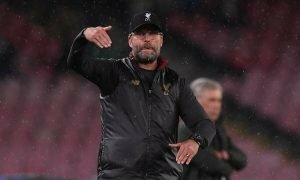 Since arriving in England, Jurgen Klopp hasn’t really ever claimed that he was going to spend big in January, seemingly content to see where the current crop take him ahead of feasibly revamping the squad with his own signings in the summer. That could be a high risk strategy however with Liverpool’s point against Arsenal not really getting the club anywhere fast with the Reds still down in ninth although they were only five points off fourth-placed Tottenham after gameweek 21. Being the big club that they are, despite not bringing in a top quality name so far, Liverpool have been linked to their fair share of talents but today here in the tavern, we’ve devised a list of five Reds rumours that we definitely think can be ruled out this month. Click on the image below to reveal the five Liverpool January transfer rumours that can be ruled out.